Welcome to Warriors Weekly after seven days of Golden State handling the teams in front of them. The Warriors took care of business, which was important to their goals of getting the #1 seed and potentially making history. 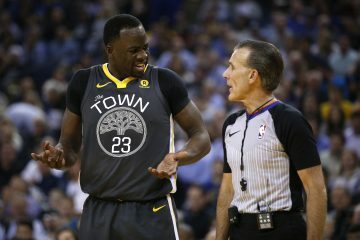 Even though they struggled throughout (particularly with turnovers) against Minnesota, they still won the game behind an underappreciated performance from Draymond Green. 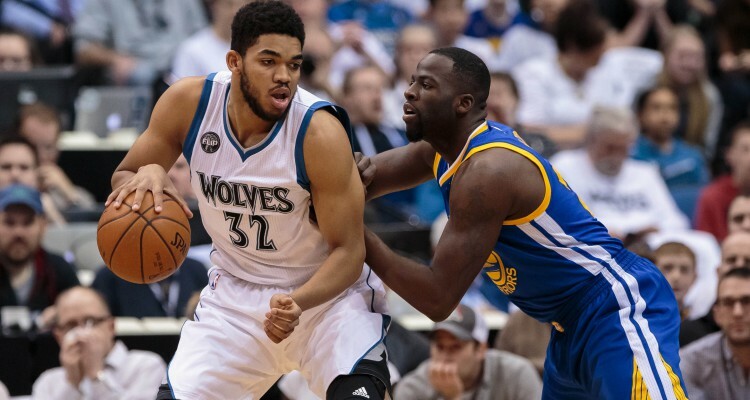 His counting stats were good (24 points on 10-13 from the field, 9 rebounds and 6 assists) but his biggest contribution was keeping the defense afloat without Iguodala and Bogut including a great job containing Karl-Anthony Towns. After that, the team returned home for a high-profile game with the Clippers. 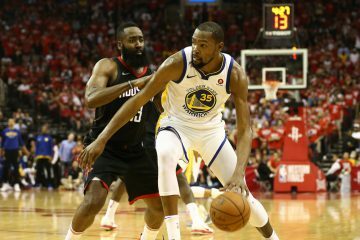 Each team was missing a key contributor but the Warriors impressed by taking a pretty comfortable lead against a talented, motivated opponent. Curry guarded Chris Paul most of the night, which was surprising since Klay will likely draw that assignment in the playoffs but Steph did pretty well. They followed that with a mostly comfortable win against a Mavericks team without some of their best players except for a small Dallas run in the beginning of the fourth quarter that tightened up the margin, a story we have heard before this season. Finally, they handled the Sixers after a shaky first quarter in a somewhat similar game. Another huge development came from the Spurs. Their loss at Charlotte on Monday pushed the Warriors’ lead back up to four games and falling to OKC after sitting basically their whole starting lineup made it more likely the top seed will be all wrapped up (or functionally so) before the teams face each other April 7. After all, the Warriors’ magic number after Sunday’s win is five, meaning Golden State wins and San Antonio losses combined. 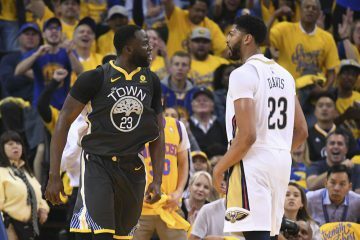 The teams play nine combined games between now and their next one against each other April 7 and even if the Warriors don’t reach it by then it is awfully close to a forgone conclusion. 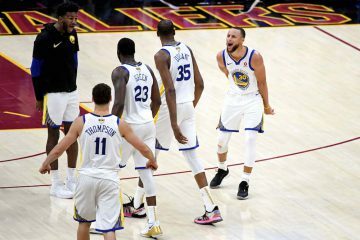 Golden State is 27-2 in games within five points at any point in the final five minutes, outscoring opponents by an astonishing 46.7 points per 100 possessions in those situations. San Antonio functionally conceding the #1 overall seed dramatically changes the dynamics for the Warriors’ pursuit of history. Coach Kerr talked before Wednesday’s game against the Clippers about how the #1 seed and 73+ wins were pulling the same direction and that them separating could change things. The Warriors can only lose two more games this season to have the regular season record for themselves. 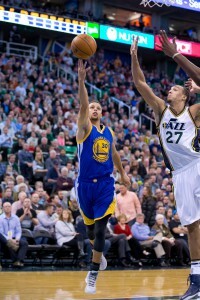 There are two contests that look substantially tougher than the rest: Wednesday at Utah and April 10th at the Spurs. 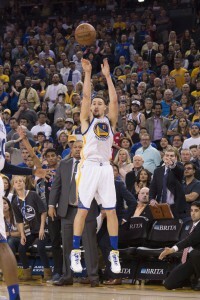 Both will be the tail end of back-to-backs for the Warriors against talented opponents. The Jazz game will be challenging but it looks less and less likely that the Spurs will have something to play for in the final week, meaning Gregg Popovich could choose to rest key contributors like they did on Saturday vs. OKC. That said, San Antonio is still undefeated at home as of now and they will only have one home game after that (against the Thunder two days later). Sitting your stars in a road game is one thing- doing it at home with history on the table is another altogether. What makes this final stretch remarkable is that the Warriors could lose both of those games and still make history. Doing so would require winning every home game (most challenging being the Spurs and Celtics, probably) but they should be reasonable favorites in each, particularly if their opponents are not playing all of their best players due to injury and/or choice. Another question is whether Coach Kerr will really have to make the tough choices that come with going after 73-9. 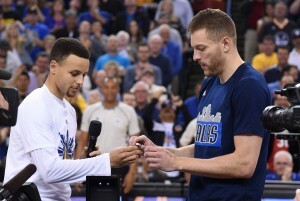 Last season, the team gave the starters reliable but reduced minutes even after they clinched the top seed- Stephen Curry only had one game with less than 27 minutes played in the final month of the 2014-15 campaign. 25-28 minutes a game from Curry, Green and Klay (especially if he can continue this hot streak) after clinching might be enough to win some of their games, especially if Andre Iguodala can return to fortify the bench units while he gets back in rhythm. My instinct is that they make it happen but have a few close calls at home that put it in doubt. As crazy as it sounds, there are only two full weeks left in the regular season. The week starts with a possibly challenging home game against the Wizards, who have looked much better since getting their team closer to 100% and they are still battling for a playoff spot out East. 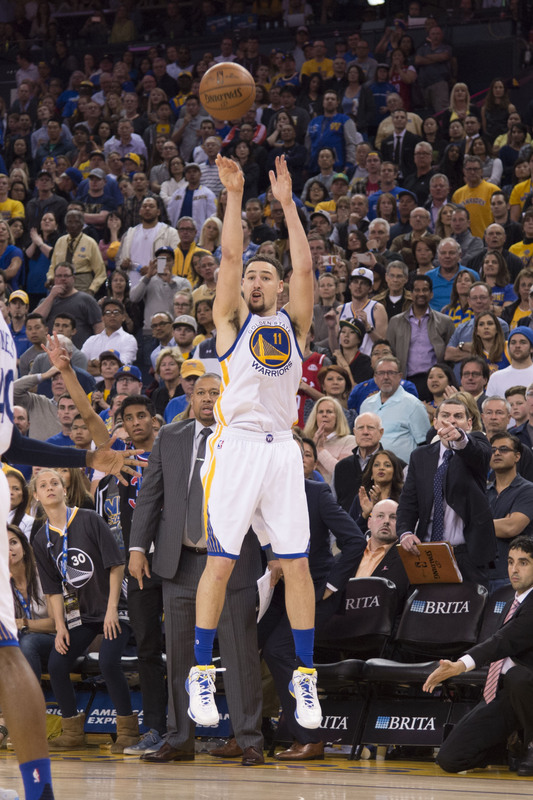 From there, the Warriors play in a sneaky big game against Utah. 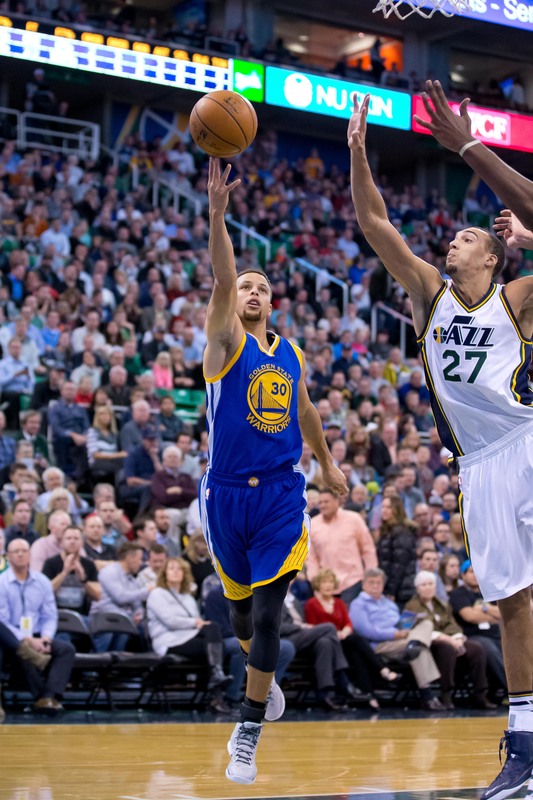 The full strength Jazz have played Golden State well over the years and have a major homecourt advantage at the second-highest elevation in the league. Like the Wizards, Utah is fighting for their playoff lives and could see this game as a potential first round preview slash opportunity to make a statement. Plus, the Warriors will be on a rough home-road back-to-back. Finally, the week ends with home games against Boston and Portland. The Celtics would normally be a big challenge for the Warriors because they have some awesome defensive guards (Avery Bradley and Marcus Smart) and are well-coached. However, they have looked substantially less potent without Jae Crowder who could miss this one with an ankle sprain. The Blazers return with their team largely intact and should play a better game than when the Warriors blew them out at Oracle a few weeks ago. A 4-0 week is certainly possible but the cumulative stress of the dual chases could facilitate a loss, most likely in the Utah game. Plus, that lines up with making everything more interesting which appears to be this season’s M.O..